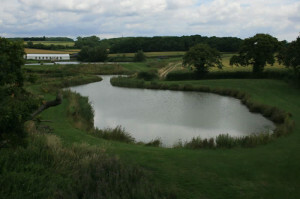 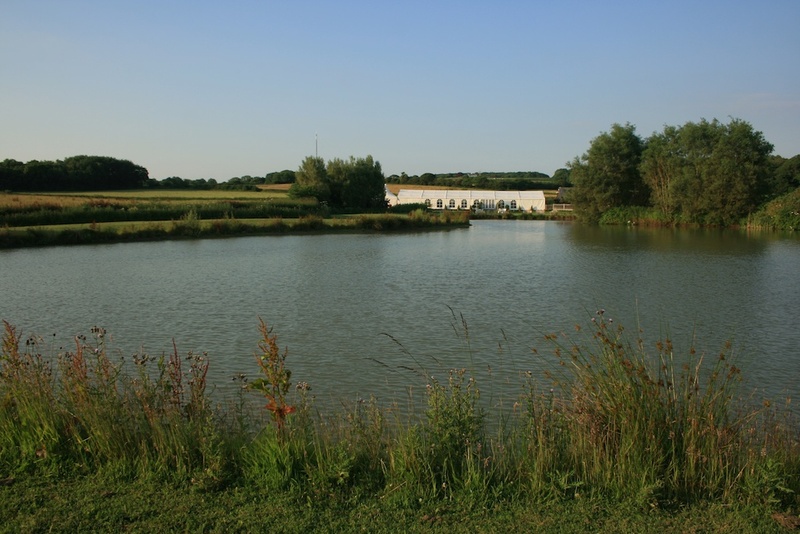 Waycock is a coarse water at about three acres, stocked with Carp from 2.5 – 25+ lbs you will also find good stocks of ide, tench and bream. 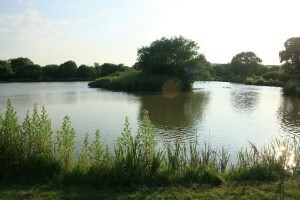 Thaw is a silver fish lake but also holds some fine tench. 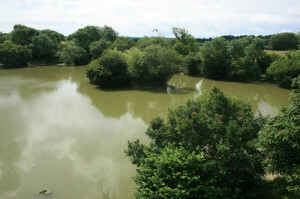 The largest of our lakes at about four acres and stocked with Carp, Perch, Ide and Bream. 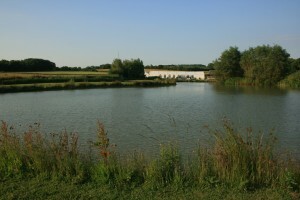 An established coarse lake of about two acres stocked with roach, bream, tench, ide, perch and various carp including some large grass carp in excess of 20 lbs. 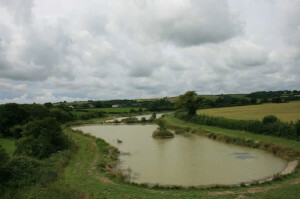 Note: an Environment Agency rod licence is required to fish all our waters.